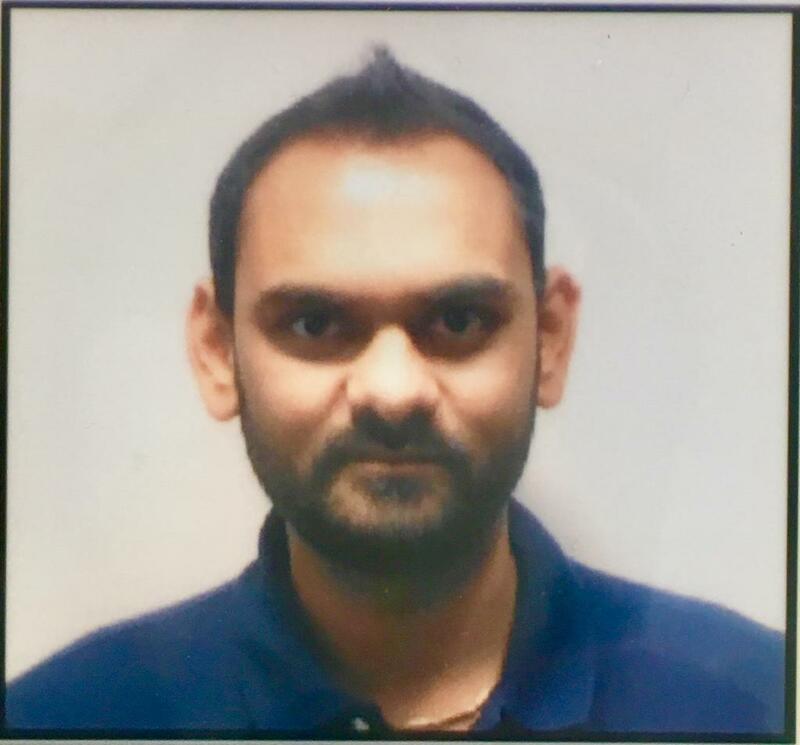 Vishal has 6+ years of experience in developing Full stack applications. He has been with Alphaved since last 6 years, started his career with Alphaved as Jr. Full stack Developer and quickly moved up the Sr. Full stack Developer by using his skills and knowledge to develop all types of applications. Have an idea? Brief him. And with his knowledge of Full stack development, he will suggest you best possible ways that will help you to make your dream idea into reality. AlphaVed was founded with a vision to implement a wide range of software solutions to clients who have an eye for superior quality software. Our mission is to deliver the best possible reliable software to help our clients improve IT efficiency and business profitability.